The procedure and House affairs committee has agreed to strike a special subcommittee to investigate how to handle allegations of harassment amongst MPs. But before that work can begin, the House of Commons will have to sign off on a formal order of reference laying out the parameters of the study. 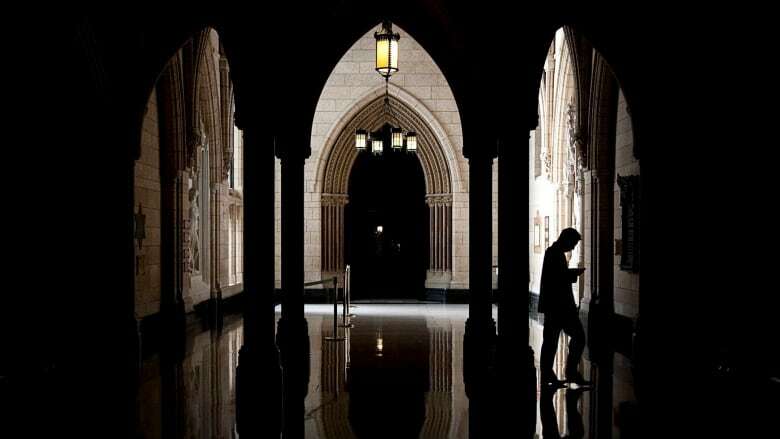 The procedure and House affairs committee has agreed to strike a special subcommittee to investigate how to handle future allegations of harassment amongst MPs, CBC News has learned. But before that work can begin, the House of Commons will have to sign off on a formal order of reference laying out the parameters of the study. That, in turn, will likely require the support of all parties, who are expected to discuss the proposal during their respective caucus meetings on Wednesday. If MPs agree to the plan, it could be put to the House as early as Thursday, although it's not clear whether the subcommittee would be up and running before MPs head home for the holidays. The House is currently scheduled to rise for the Christmas break Dec. 12, but can shut down early with unanimous consent. That would likely push any further movement on the file to mid-January, when the House is scheduled to return. Speaking with reporters before the meeting, Conservative MP Tom Lukiwksi, who serves as parliamentary secretary to the government House leader, said he was hoping the House would be able to provide "a little more clarity" on what they want the committee to do. "For an example, are they requesting, or have they requested us to develop a code of conduct?" he wondered. "Are they asking us to develop a dispute resolution mechanism? Are they suggesting that, perhaps, each party individually should design and implement their own anti-harassment policies?" Without answers to those questions, he said, "I don't think we have enough information yet to really go forward with any kind of an in-depth study, and make any kind of recommendations." The move came in response to a request from House of Commons Speaker Andrew Scheer, after the all-party Board of Internal Economy discussed the matter at a closed-door meeting last week. "With respect to allegations of personal misconduct between members, the board recognizes that ultimately the House itself has responsibility for pronouncing on the conduct of its members," Scheer noted in a statement released later that day. "As such, the board has asked the Speaker to write to the standing committee on procedure and House affairs requesting that it seek an order of reference to review these matters within the context of parliamentary privilege and the impact on Members’ conduct and disciplinary processes." But the subcommittee will likely not be asked to wade into the murky waters surrounding the complaints lodged against MPs Scott Andrews and Massimo Pacetti. 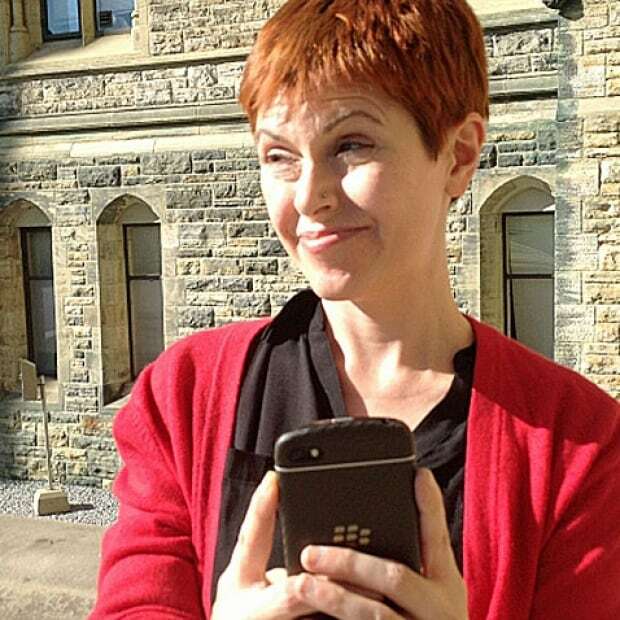 Although Scheer has made it clear the parties involved in those disputes are welcome to make use of existing House resources — including its informal conflict resolution and mediation services — as yet neither of the two still unnamed New Democrat MPs behind the complaints have reportedly accepted the offer. Liberal Leader Justin Trudeau told reporters he's "hopeful" that the Speaker's proposal may yet be "taken up" by the MPs at the centre of the dispute. But he confirmed his party is also looking at "different alternatives" to ensure a fair process, although he declined to provide any additional information on what those alternatives might be. "At this point, we’re still going step by step in what is a very serious situation," he said.